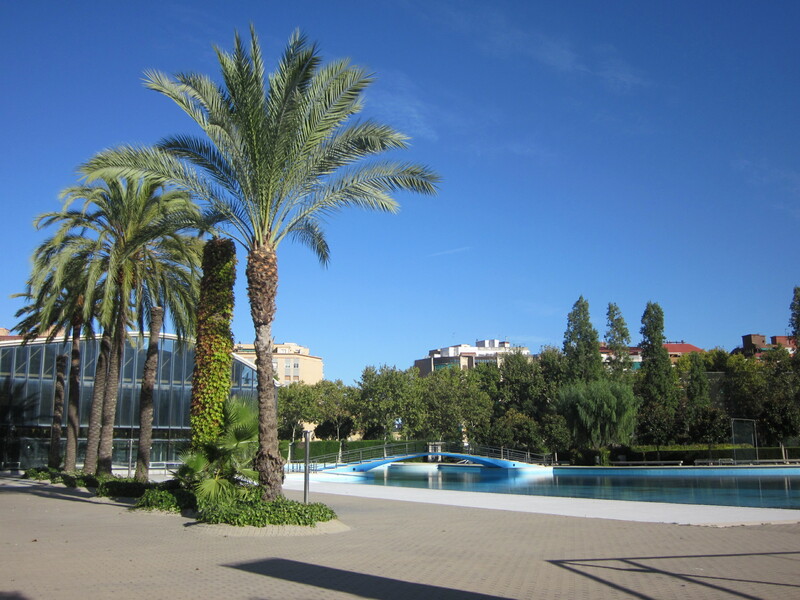 Barcelona is full of activities to enjoy good weather. If you haven’t planned your holiday yet, in our blog we give you the reasons to come to Barcelona. Fairs, festivals, exhibitions and everything you need to enjoy. Plan your getaway with us and don’t miss a summer full of fun. During July this festival is celebrated, dedicated to emerging artists from different galleries of Barcelona. In this new edition, organized by Art Barcelona, ​​there will be workshops, lectures, studio visits and other activities throughout the city. The idea is to discover and to promote new artistic talents. 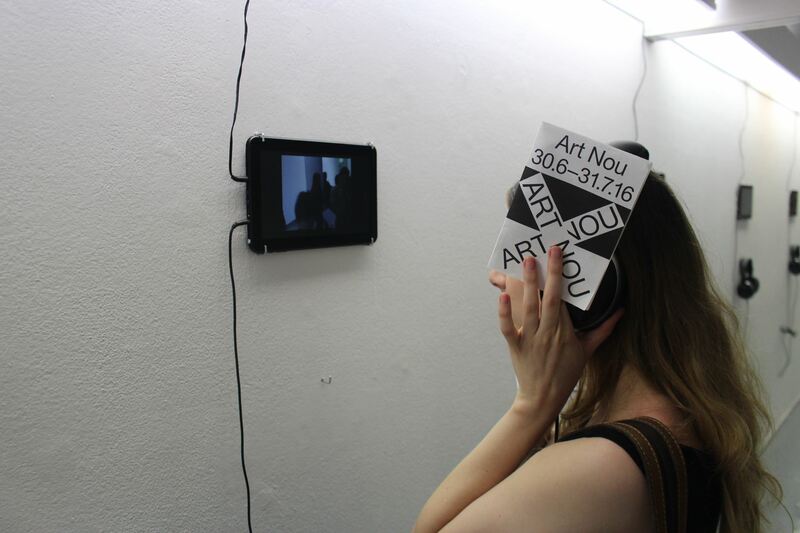 Besides, the Nou Art Award 2016 will take place, in which over 30 artists will compete. More information in this link. The fourth edition of this festival comes to Barcelona. A rural festival with alternative and electronic music. It will take place in a farmhouse in Gironès, but buses will be available to arrive from Barcelona. It will feature performances of SOHN, Hola a todo el mundo, Baywaves, among others. All information about the event on this link. 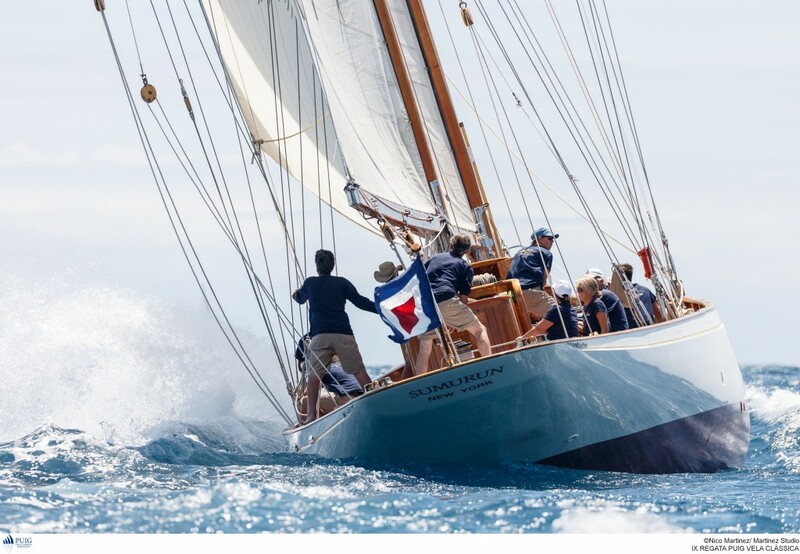 From 13 to July 16 this event will take place, where the participants can earn points for the Campeonato de España de Barcos Clásicos y de época de 2016. The event is organized by the Reial Club Nàutic de Barcelona and the Spanish Sailing Federation.